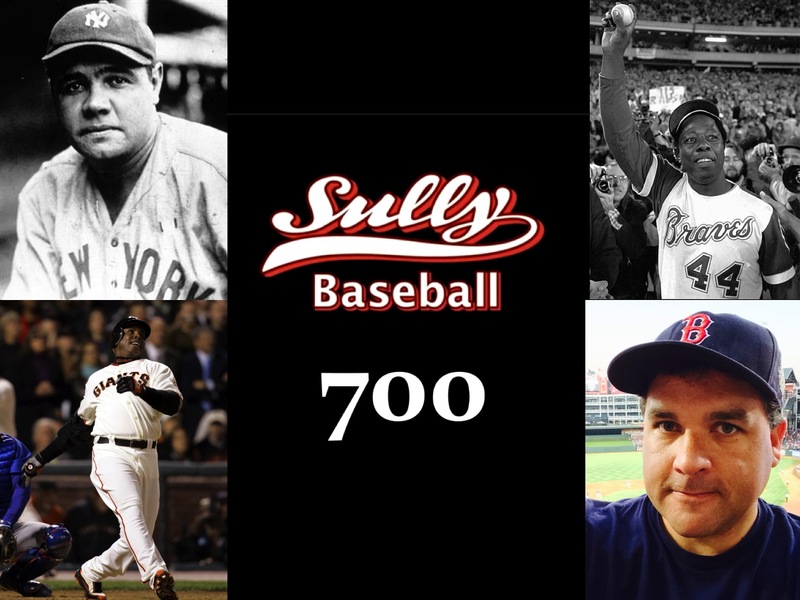 This is Episode Number 700 of The Sully Baseball Daily Podcast. Posted on September 21, 2014, in 'SullyMetrics', MLB Podcast Network and tagged mlb.com, Paul Francis Sullivan, Sully Baseball, Sully baseball daily podcast. Bookmark the permalink. Leave a comment.